Top performing employees have cited a major concern that’s impacting their day-to-day wellbeing. 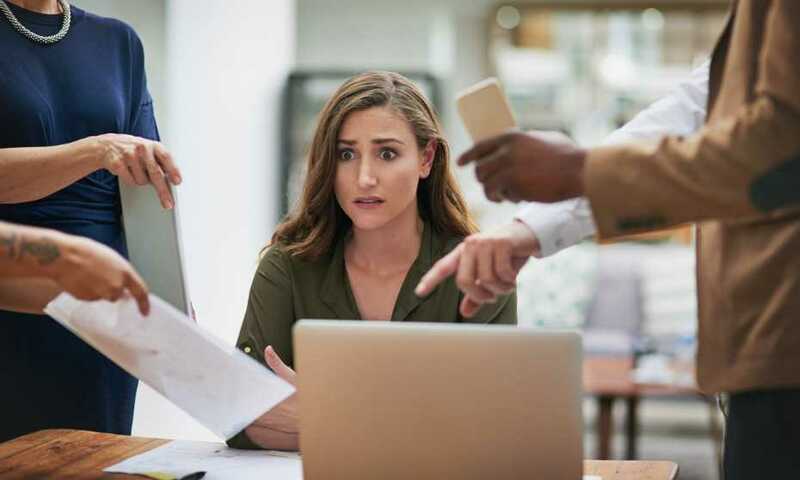 According to a recent report from CoreHR, 42% of employees claim their work and workload is impacting on their personal lives, whilst 41% claim their job is harming their mental health. This figure rises to 49% in 25-34-year-olds. “People thrive when they’re challenged, but shouldn’t be pushed to breaking-point," explained Dean Forbes, CEO of CoreHR. And despite the fact that 73% of workers are attracted to organizations that promote a healthy work-life balance, just 41% of them think their current job appreciates this. The main reasoning behind this is an unmanageable workload, however over half think that the addition of new technologies into the workplace will help them manage the heavy burden. “Job satisfaction and well-being go hand-in-hand with better performance, creativity and how well colleagues cooperate,” continued Forbes. And the study had some words of warning for HR leaders who refused to acquiesce to employees’ needs – as almost half of workers claimed they’d walk out of a job if their career expectations weren’t met. And worryingly, 51% of staff feel like their employer has let them down in the past six months. Does staying in a long-term role damage your career?